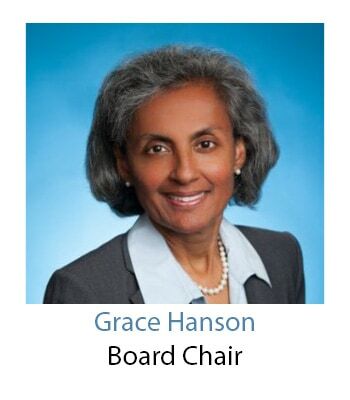 Grace Hanson is the Group Claims Director/ Global Head of Claims at Hiscox, Ltd. Previously, she worked as the Senior Vice President and Chief Claims Officer for Homesite Insurance which is a member of the American Family Insurance Group. Homesite is a national provider of Homeowner’s and Renter’s insurance and an innovator in online private label marketing and direct Internet sales. Ms. Hanson first joined Homesite as Claims and Litigation counsel after which she was promoted into the role of managing Homesite’s Claims Finance and nationwide Claim Operations.